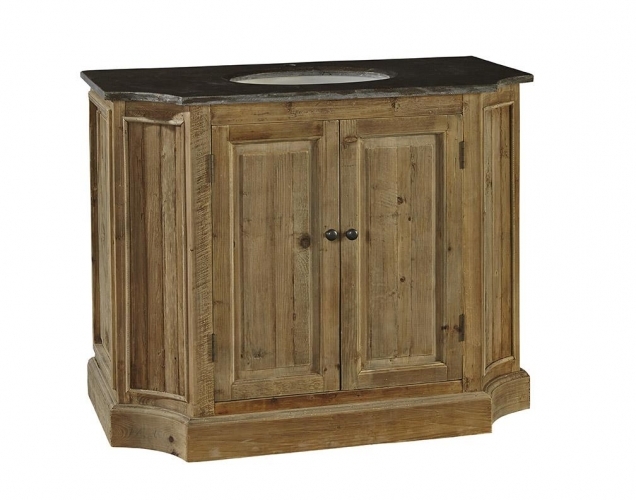 Fabiano Single Vanity is constructed of reclaimed hardwoods and features 2 functioning center drawers. The Cabinet comes complete with a Soapstone Top and Undermount White Oval Sink. The are no options.